ONE LOOK WILL DO! 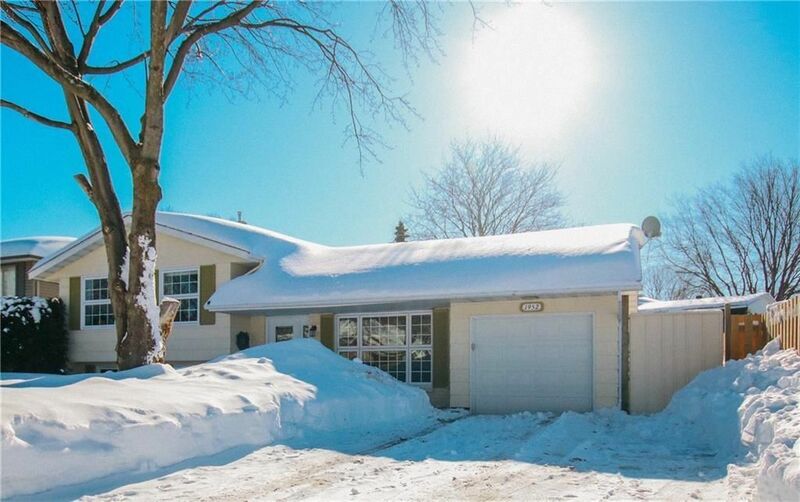 An exciting find in this sought after family oriented neighbourhood. Impressive updated 3 Bedroom split level home tucked away on a quiet cul-du-sac in desirable Rothwell Ridge. Contemporary flair and quality is evident throughout. Open concept sun filled interior allows tons of natural daylight all day long. Inviting living room radiates hospitality and charm. Dine in style & enjoy the view. Enjoy the warmth of the gas fireplace in this wonderful family room. Updates: kitchen, bathrooms, windows, furnace, roof, fence, +++ Fully fenced and beautifully landscaped backyard. Close to schools including Colonel By High School w/renowned IB Program, CSIS, CSE, NRC, shopping, transit system & new LRT, parks, hospitals and easy access to downtown. Private, Peaceful & Perfect, what more could you want!